Thanks to our Festival Supporters this year for helping us make this happen. Very Special thanks goes out to Manchester Film School (for sponsoring our Festival brochure two days before the event and producing it so quickly), Manchester School of Art (for use of 70 Oxford Street venue), Manchester Libraries (for use of the Central Library Event Space), Instituto Cervantes (for use of the Great Hall), the Gullivers and Apotheca Bar (for use of their event spaces), Manchester Film Coop for use of the projector for the IABF. We would like to extend special thanks to our other cultural partners Dante Alighieri and the Alliance Francaise for their continued support in helping us make this happen. 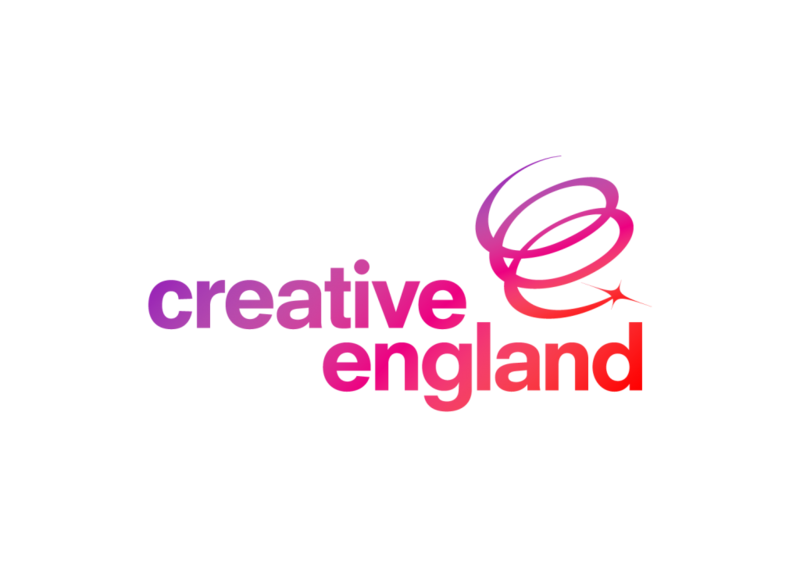 Also Creative England for supporting the IShorts programme. Festival Sponsors still required for the Festival awards. If you would like to sponsor a Festival Awards for the filmmakers there is still time – it will make all the difference to our talented filmmakers. Or if you wish to make a festival donation towards the mounting costs of running an unfunded film festival, there is still time to do so. Please use the DONATION button on the right of the page. We are also now looking for sponsors for our 14th edition in 2017, if you want to come on board early then do get in touch with us, we have various sponsorship schemes available and we are open to suggestions on how you can help. It is due to the generous support from individuals and companies that makes Kinofilm festival happen. With this being a fully voluntary festival we are always looking for small donations and sponsors to help the festival happen. The opportunity to be part of an international short film festival and be recognized in promoting young filmmakers and shorts. Publicity for your company on press and marketing for the festival and the opportunity to get free tickets for you and your employees. 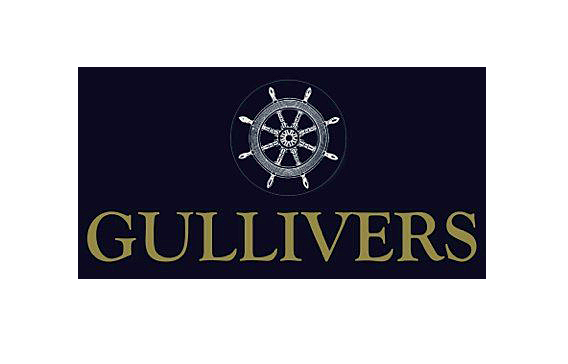 Small donation £10-£50 Company name on online festival guide – For every £25 you will gain a pair of tickets to any screening of there choice in the festival. Larger donation of £100 or over will logo on website, Invites to award ceremony and festival party special invitations to preview events. Name on the awards as well as supporting the winner with a financial prize or film-making gift. Alternatively you could support the festival by offering your time and expertise, we are always looking for the right industry professionals to do Q&As, workshops and master classes. To get more information please e-mail: ann-kathrine.kvaernoe(AT)kinofilm.org.uk.